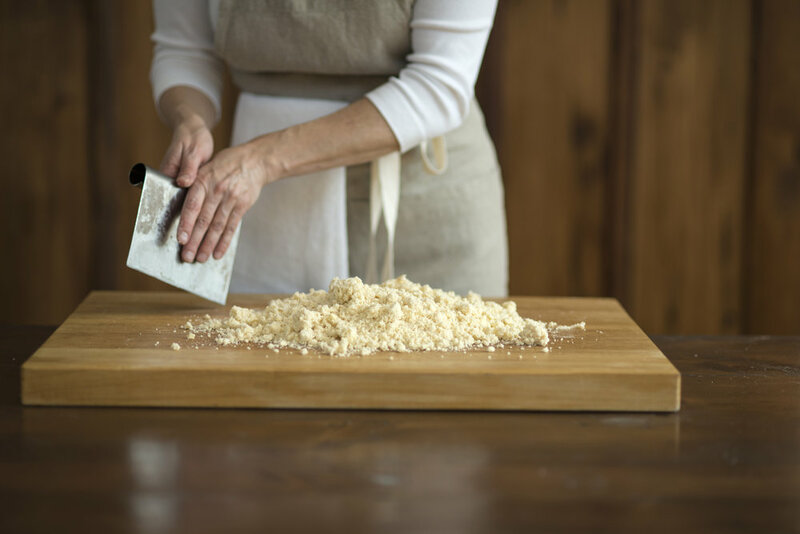 Our coveted handcrafted all-butter disks of Ready-to-Roll Dough™are available for purchase to create your own sweet and savory pastry-perfect pies, tarts and pastries. Buy disks to store in your freezer and you're ready to roll! 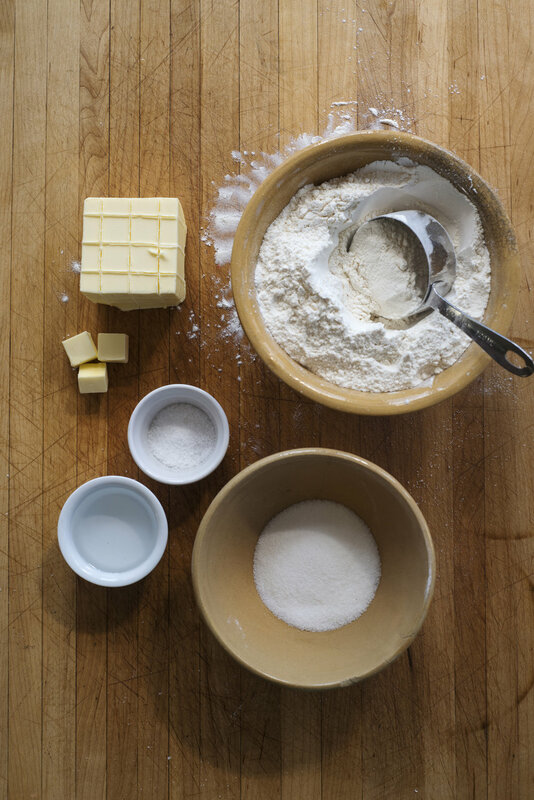 It's as easy as pie---simply defrost, roll, fill, and bake. 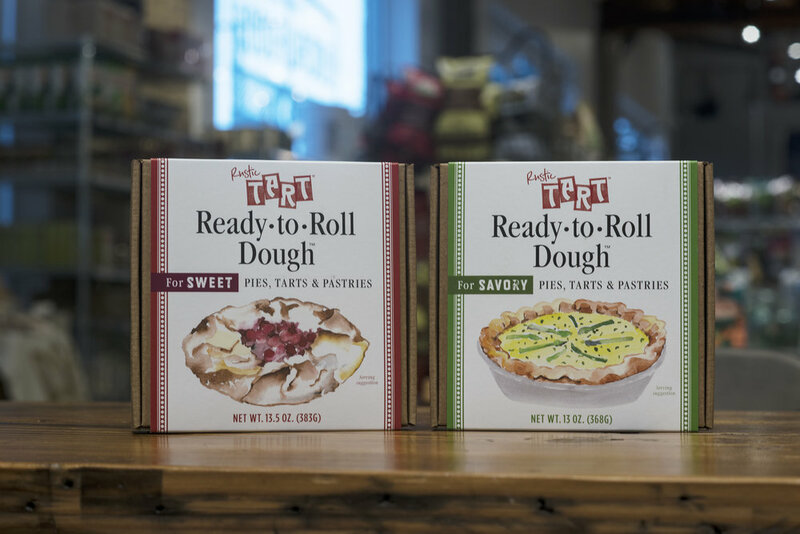 Ready-to-Roll Dough is handcrafted in Chicago with midwestern savvy and available at the following retail locations. Copyright © 2019 Rustic Tart. All rights reserved.